2018 was a busy year for Four Degrees West so busy we didn’t get a chance to keep our own website up-to date. 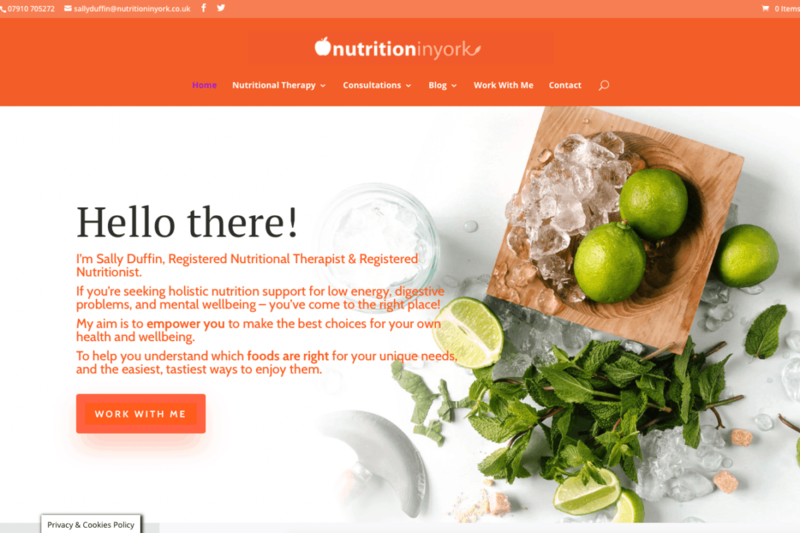 As well as maintaining, supporting and updating our customers websites we completed a number of Website design projects JJ Harrison Landscapes , The Horseshoe Hotel, The Pheasant Hotel, and soon to go live the first in 2019 a new website for Nutrition In York. If you’re tired of your old website and think it’s time for an up-to date website that is fully responsive to mobile or your having difficulty updating your own website then please get in-touch for free advice.